Glendarroch House offers self catering accommodation just outside of the village of Lochinver, near Lairg in Sutherland. 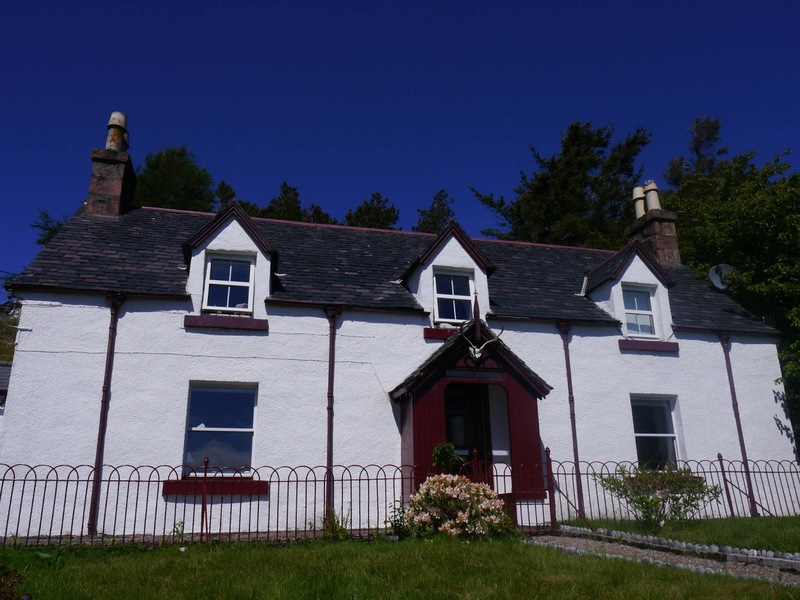 Set in fifteen acres of land, the house offers peace, privacy, comfort and convenience. A paradise for walkers, anglers and nature lovers, you can walk away from the front door in any direction and enjoy a unique sense of freedom and relaxation. 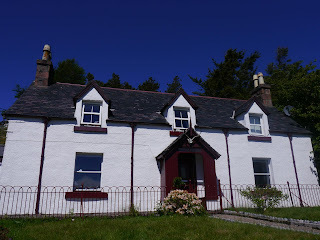 Glendarroch sleeps up to 6 people in 2 king size double bedrooms, one twin room and one cosy child’s bedroom. All bedrooms have excellent storage, and uninterrupted views of the mountains. A fine thing to wake up to! The house features a garden to the front and sides, with lawns and mature plum, cherry and pear trees. Your very own burn with waterfall runs just outside the house, a spectacular sight after rainy days. The 15 acre grounds also contain mature oak, birch and hazel woodland. Peaceful and private, yet be only a few minutes from the village shops and harbour, one visitor said “It feels remote, but is so convenient”! 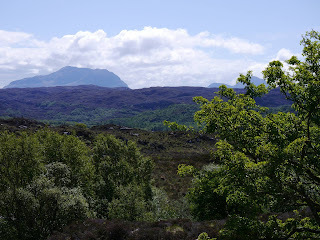 For the adventurous, the views of Suilven, Cul Mor, Cul Beag, and Stac Pollaidh from the house should whet the appetite. Closer to home there are fine walks in any direction from the house.